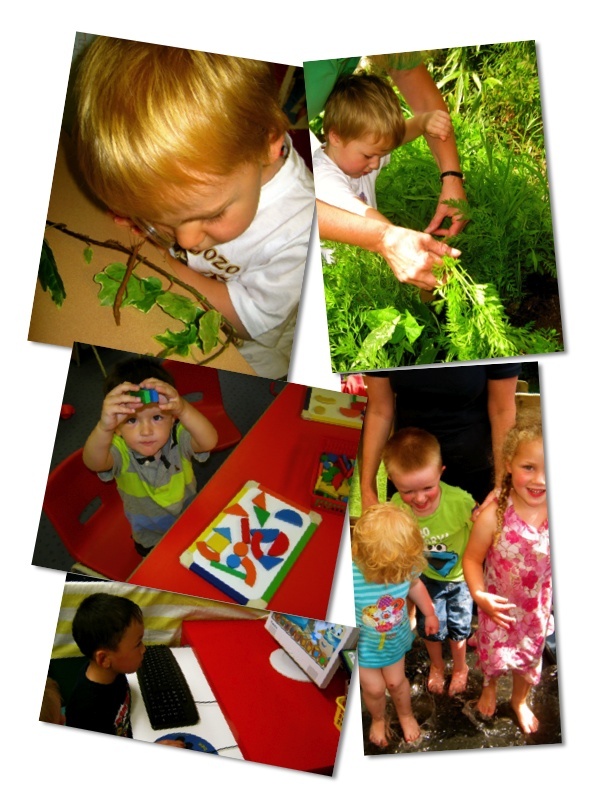 Welcome to the website of Beehive Pre-School Playgroup! Our mission is to provide a happy, stimulating and secure environment for all children, where individual abilities are recognised and children learn through first-hand experiences. We believe in adapting our practice to meet the individual needs of each child, because every child deserves the best possible start in life with support to fulfil their potential. To provide opportunities for social interaction with other children and adults. To promote caring attitudes, tolerance and mutual respect. To treat each child as an individual to build their self-confidence and independence. To promote learning in the Early Years Foundation Stage. To implement our Equal Opportunities policy and our anti-distrimatory practice to ensure every child is included and respected. To develop a successful and active partnership between parents and playgroup. Our Playgroup is registered by Ofsted for 28 children per session and we are supported by the Army Welfare Service. We are members of the Pre-School Learning Alliance (PLA) and all our families are therefore members whilst they have a child in attendance. A registered charity, the Playgroup is run by a group of Trustees, comprising of parents and staff. We listen to our parents and invite you to become a Trustee. The Trustees are responsible for reviewing both policy and practise, managing the finances and for the employment and appraisal of the staff. We recognise that parents are the first and most important educators of their children and that parental involvement is vital to the success of our playgroup. Ways to be involved are to help at and support our fund-raising events, share a skill or talent with the children, help out in the playgroup if a staff member is sick, support topics and requests for books or similar from home. The Trustees and staff liaise together to ensure the playgroup achieves its aims and is managed well. The present Trustees are chaired by Samantha Waters and supported by Alexa Smith, Charlotte Johnson, Steve Johnson and Becky Spink. The treasurer is Charlotte and Lisa Wykes is acting secretary. We are a registered charity – registration no. 1160990.